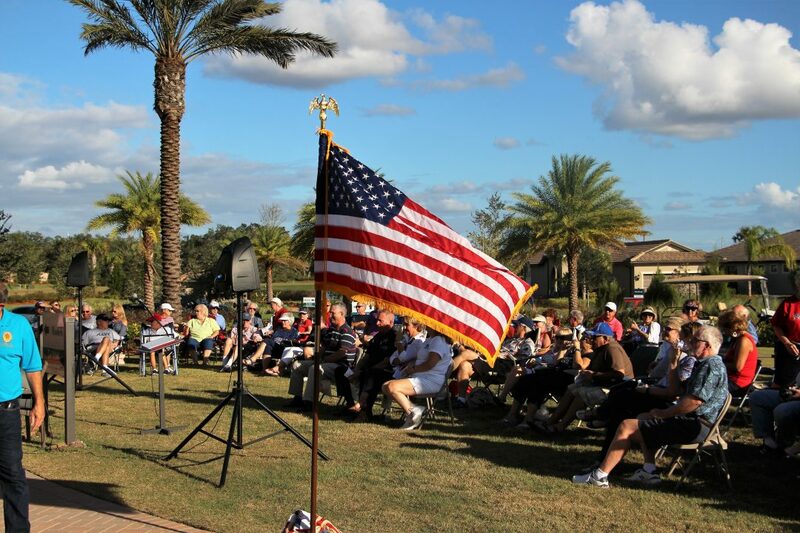 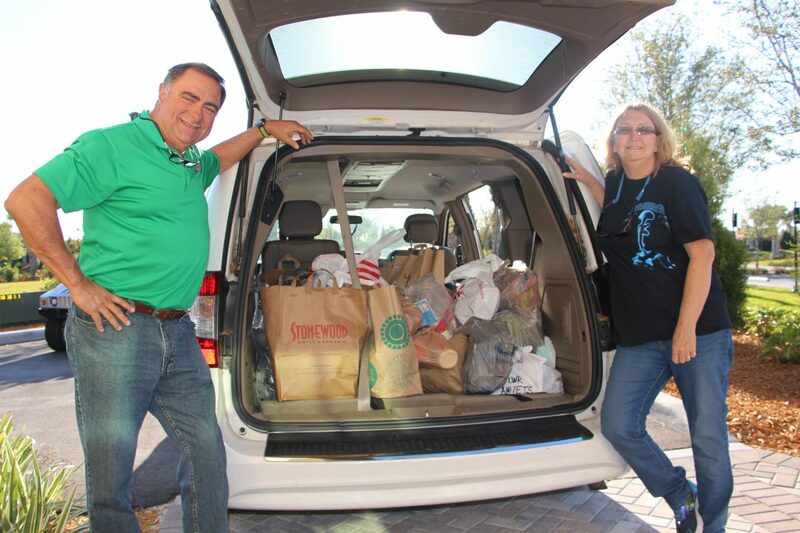 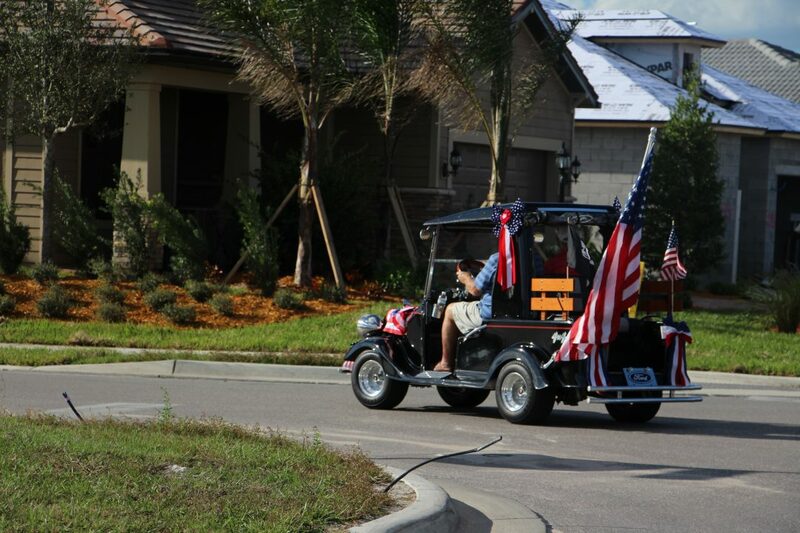 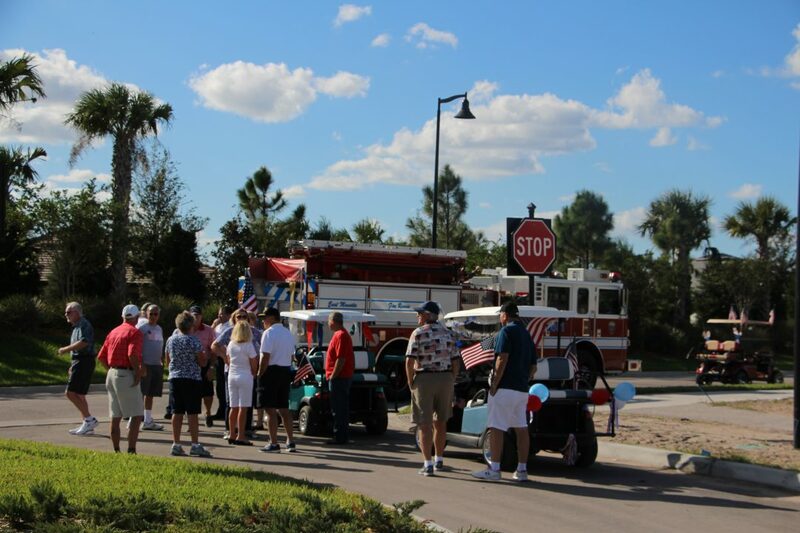 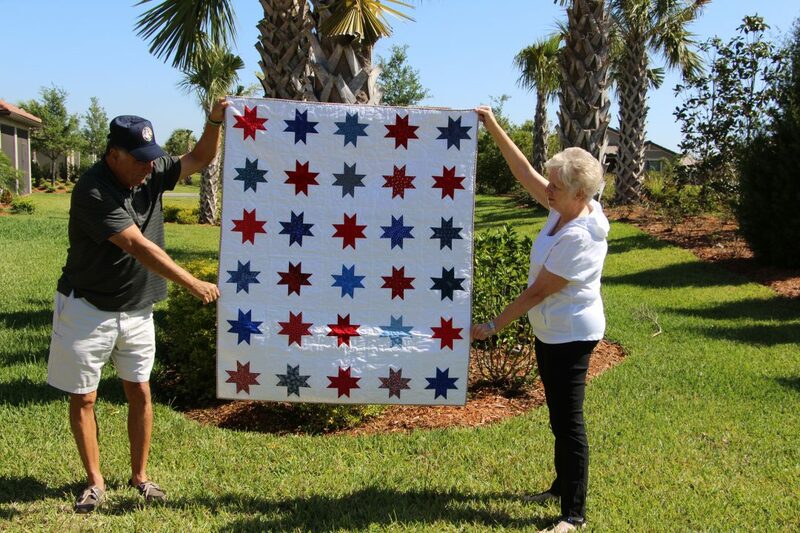 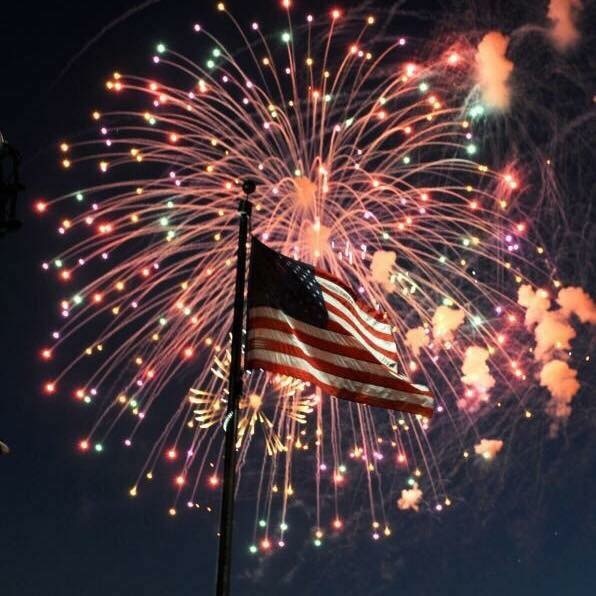 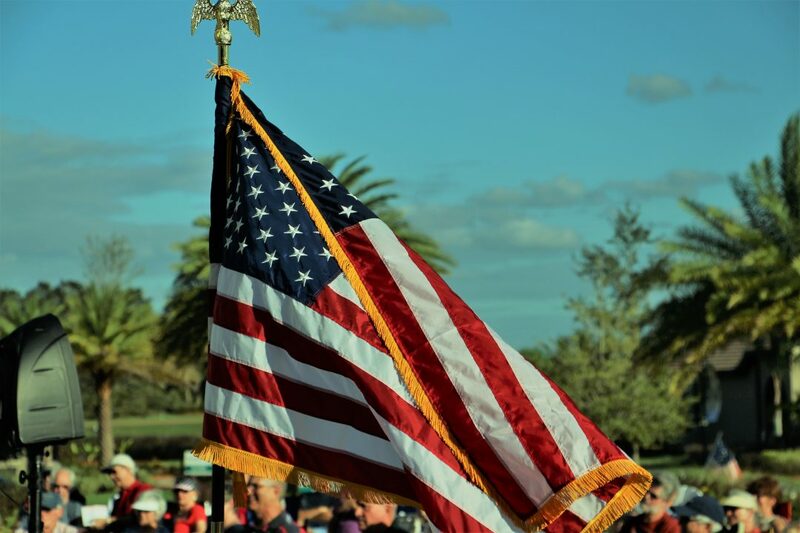 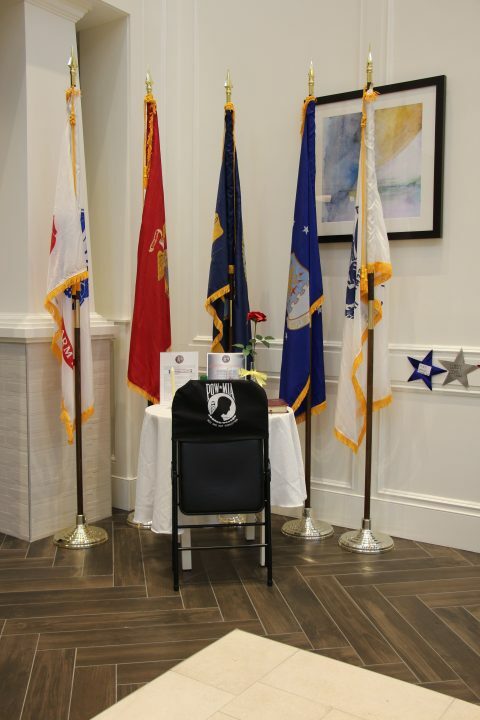 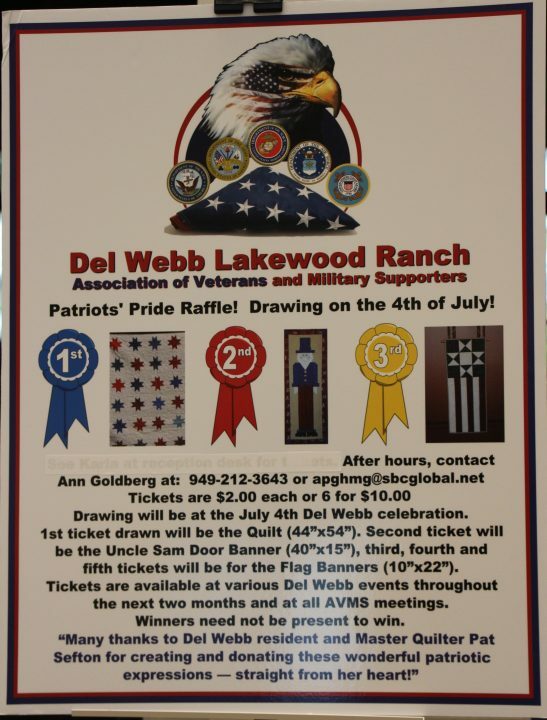 Del Webb Lakewood Ranch’s Association of Veterans and Military Supporters (AVMS) serves our veterans, their families, and our Florida community: recognizing them and serving them with special events throughout the year. 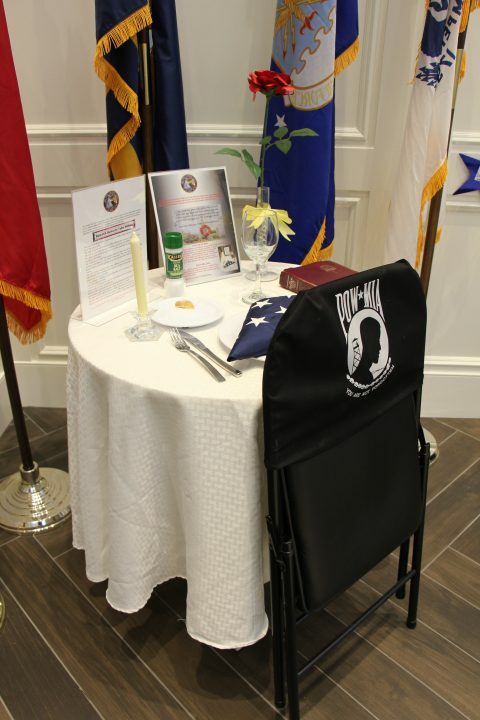 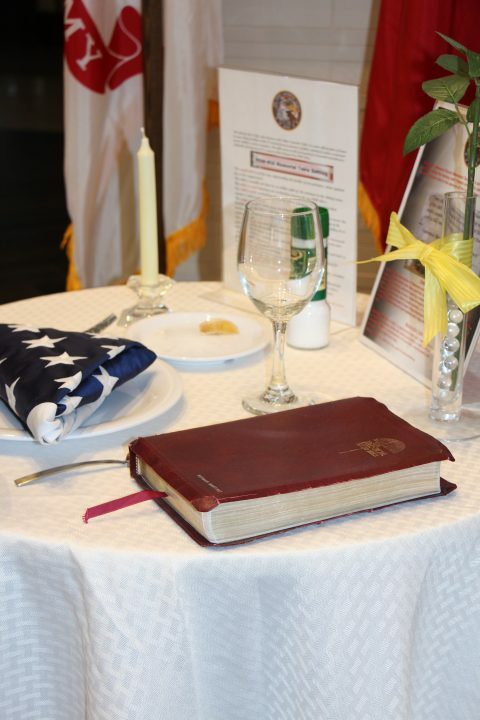 Check out our photo gallery of past events and be sure to join us for future events to honor and serve those who have served us. 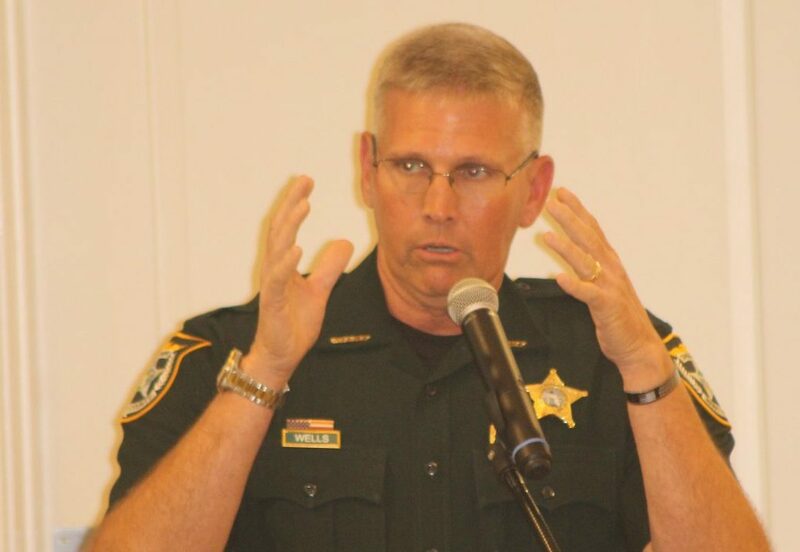 Charles Peters (middle) supporting M.O.T.S. 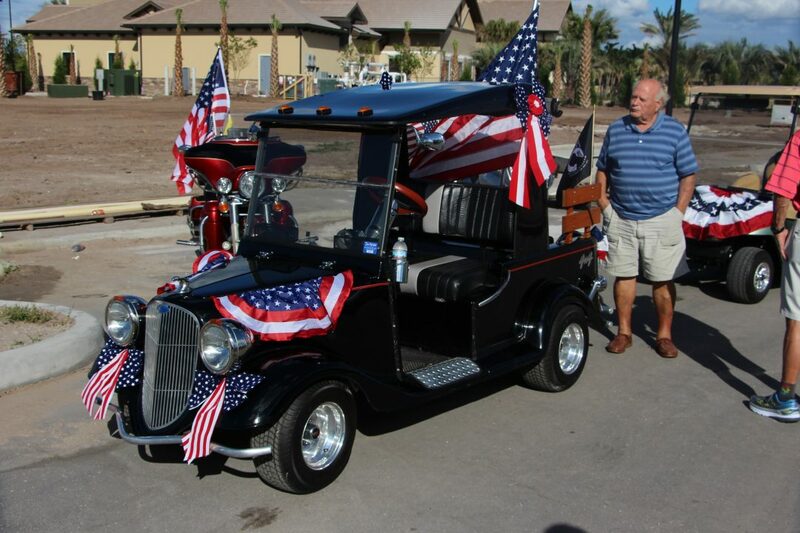 for 53 Years!